We have moved our dealership listings to its own consumer directory at www.AutoBuySellDealers.com. 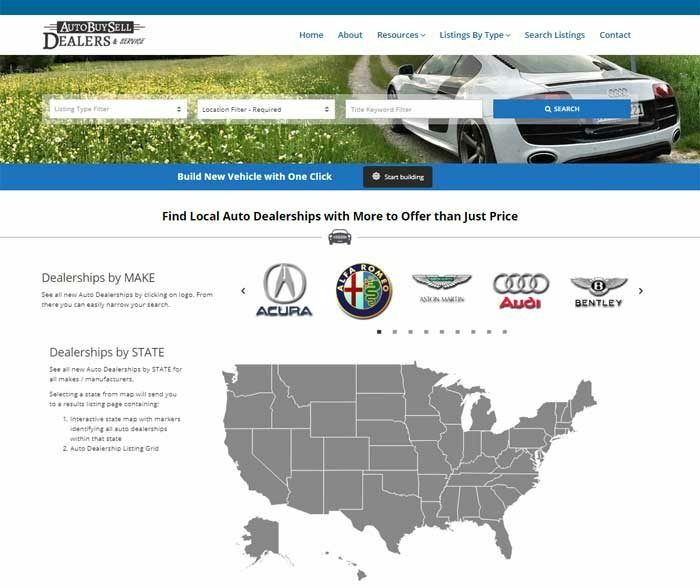 Now automotive buy sell and dealership professionals can easily locate automotive dealerships by state or local area at www.AutoBuySellDealers.com. Please note that automotive dealerships by region and country can only be accessed through Auto Buy Sell Directory.